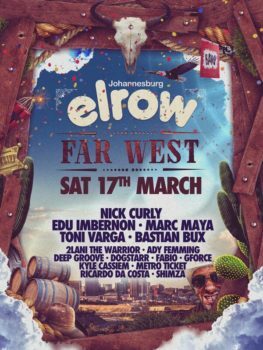 Elrow South Africa take placed on the weekend of the 17 of March in Joburg and 24th in Cape Town. Ibiza’s Elrow party is crossing the continent to deliver a mad lineup for their inaugural event on our sunny shores. 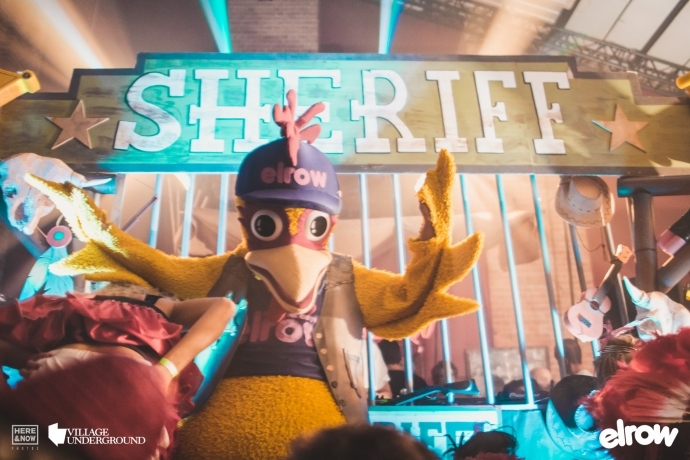 If you haven’t gotten the multiple chicken references, Elrow is a huge party stemming from Ibiza and its mascot is a giant chicken! 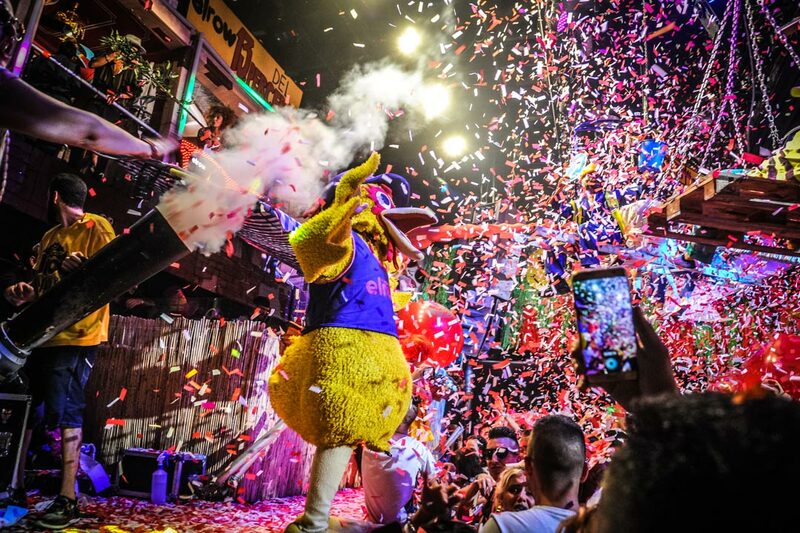 Having a chicken as the party’s mascot is only one of the many features that make Elrow a one-of-a-kind party, and it’s making its way to Cape Town and Joburg in March. 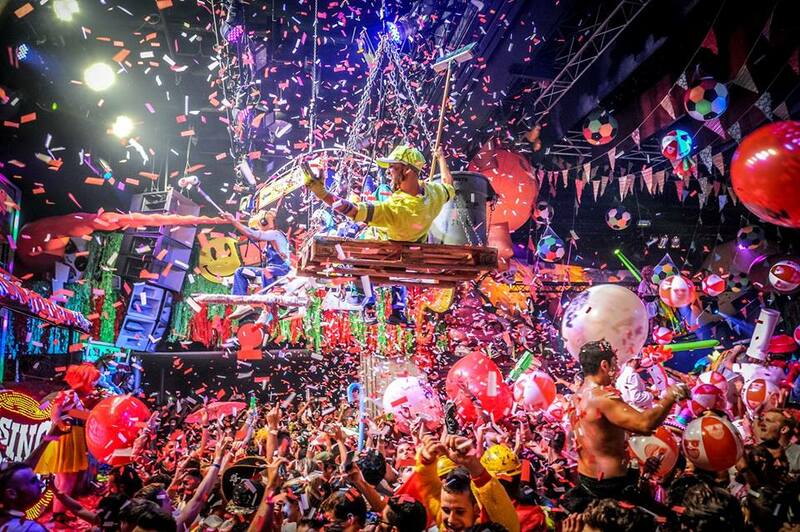 Think crazy décor, live trapeze acts, confetti canons and massive inflatables- a playground where partygoers can get lost in the magical world of Elrow- while dancing to some of the best electronic music the world has to offer. 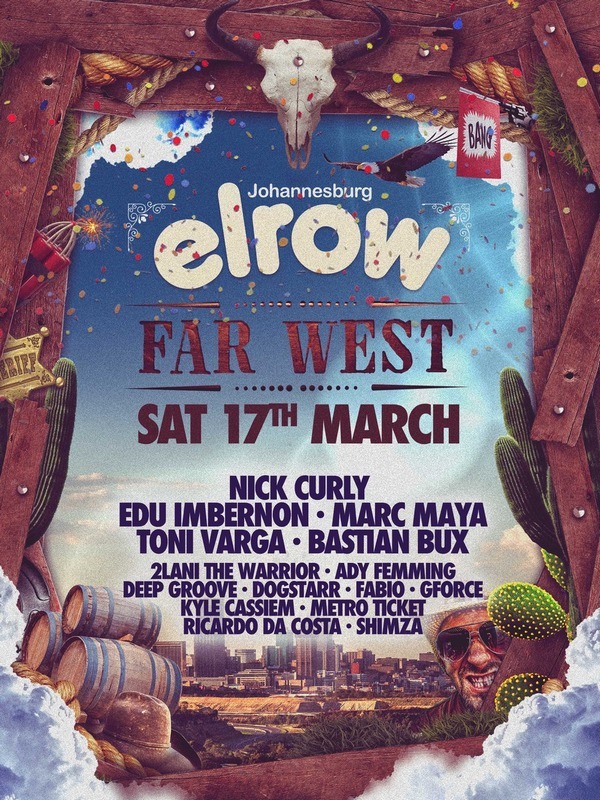 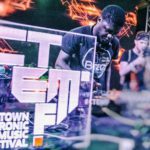 WIN FREE VIP TICKETS TO ELROW SOUTH AFRICA. 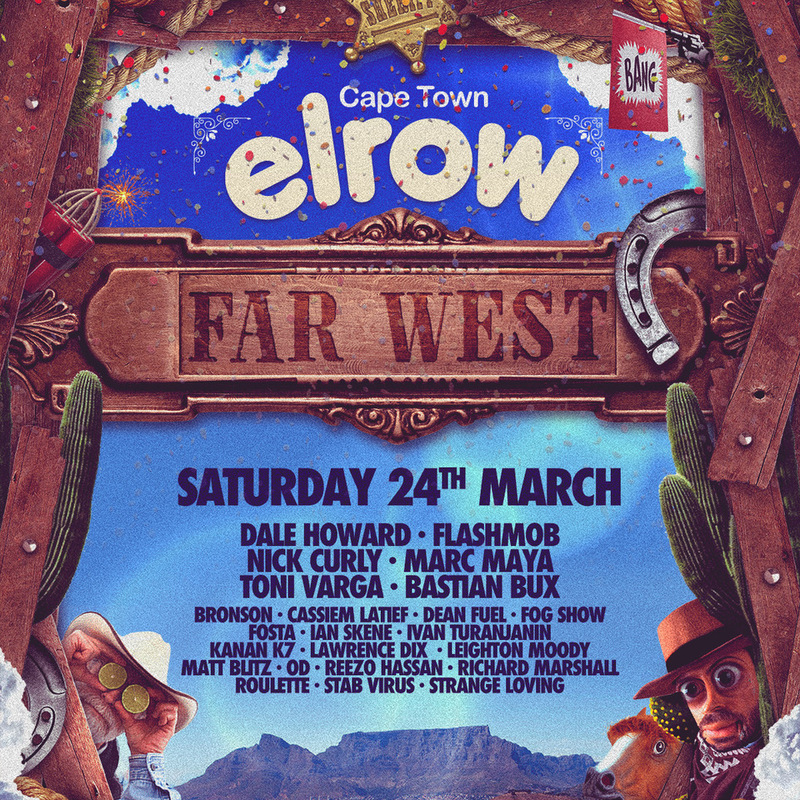 Elrow flows to Cape Town on the 24th of March, and will take place at The Castle of Good Hope.